New Pro Power Peel available to book from March 2019. 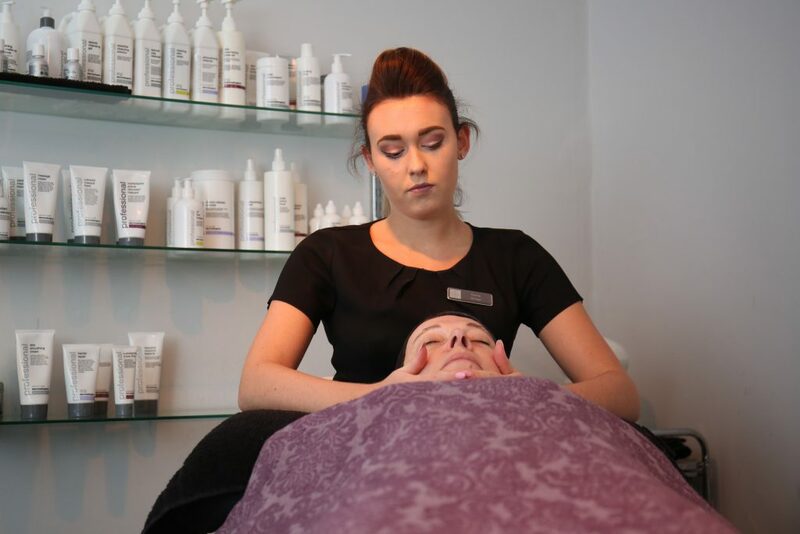 Come and treat yourself or a friend this months with some of our most popular treatments on offer with Emily! Hollywood Wax || ONLY £19! Bio Sculpture Gel Manicure || NOW £28! Bio Sculpture Gel Pedicure || NOW £34! LVL Lash Lift || NOW £35! T&Cs apply; ONLY VALID WITH EMILY. Valid Monday- Friday. Not valid on online bookings, if booked online discount will not be applied at checkout. Must be mentioned on time of booking otherwise discount will not be applied at checkout. Not to be used in conjunction with any other offer. Offer ends 30th March 2019.